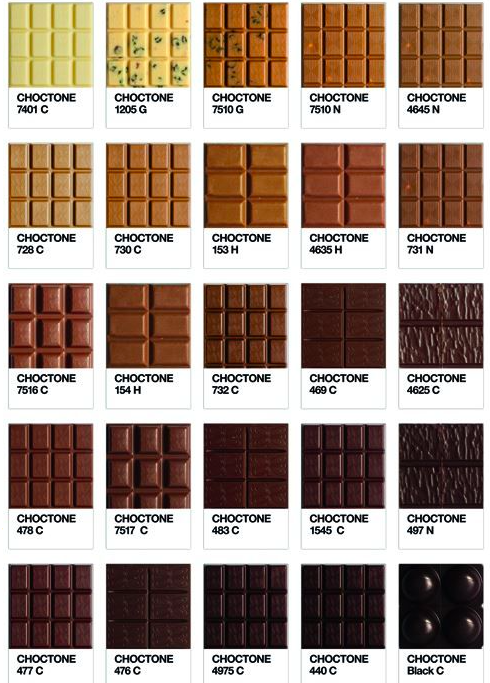 Just like chocolate isn't created equal neither is our skin. While it is the biggest organ of our body not one skin tone is similar to the next. Some have spots other have lumps, bumps, eczema dermatitis dry skin, scaly skin, older skin, we are all different but below we will try to help you choose the best option. For any SKIN disorders or reactions you might have had to tans in the past CLICK HERE to check out things that can go wrong. For us whitey whites the best choice of product would be our Gradual Tanner or our Chocolate Tanning Creme. Medium skin tones can use either our Chocolate Tanning Creme or our Mist Spray our Mist Spray is best used with the Velvet Blending Glove. For dry skin we suggest our Chocolate Tanning Creme because it is hydrating for the skin, alternatively you can moisturise your body a few hours before applying our Mist Spray. Sun damaged skin is normally dry and we recommend using our hydrating Chocolate Tanning Creme.